Enjoy both speed and control. 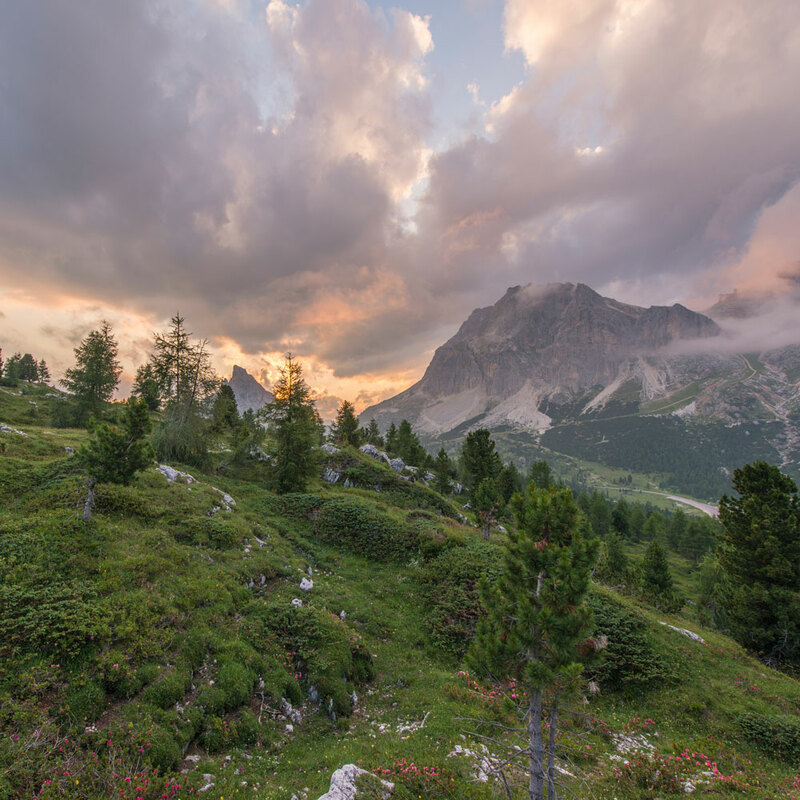 Explore the wilderness and venture off the beaten path. Pirelli technology has long set the standard in the world of motorsports. 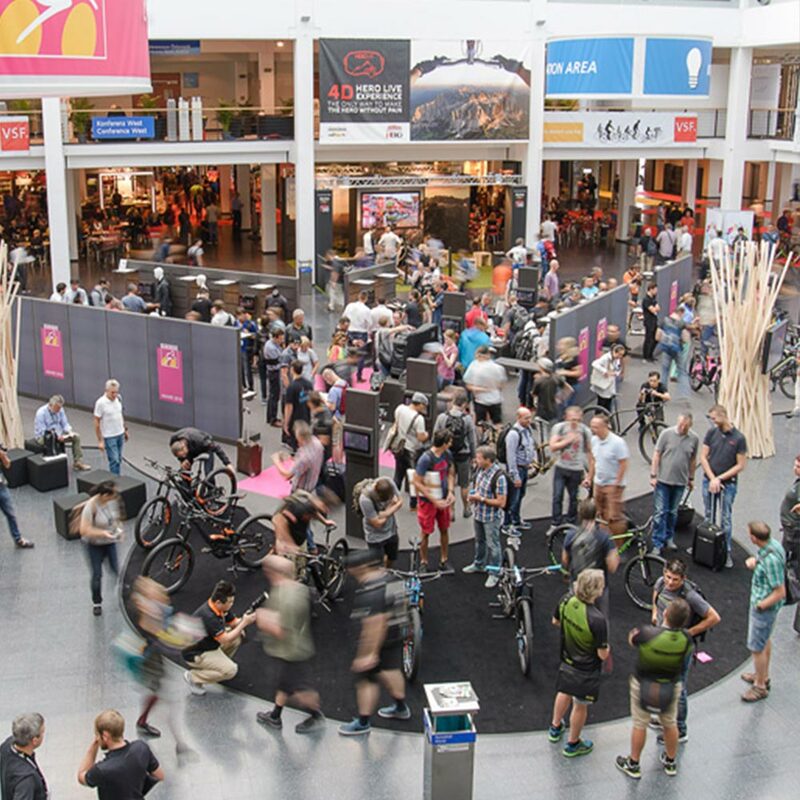 P Zero™ Velo presented during the European most important cycling event. A chance to know the product and get in touch with the Pirelli development team. 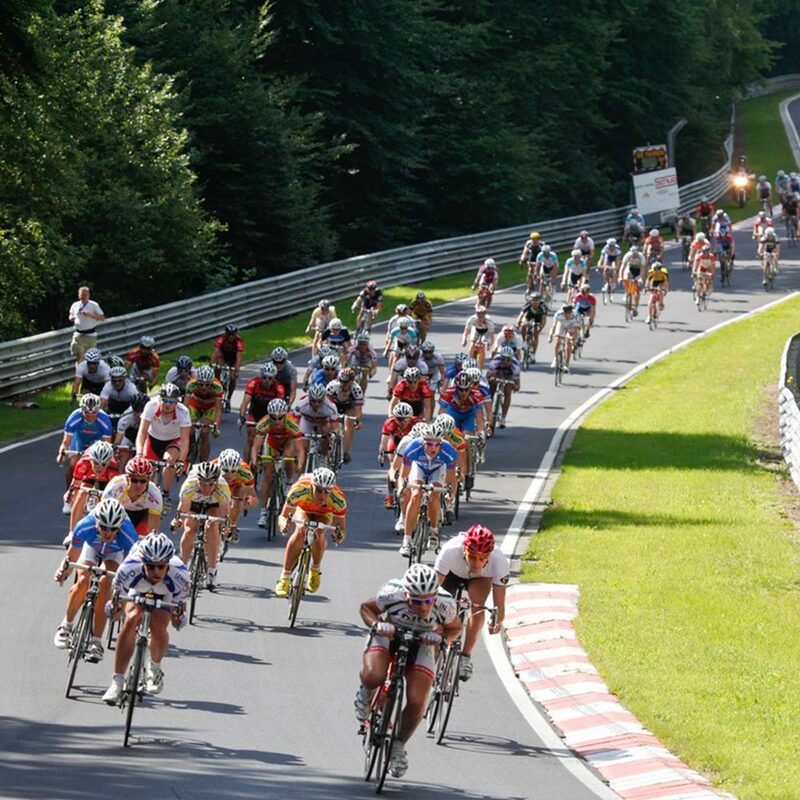 Pirelli will sponsor Nurburgring most important cycling event. A three-days challenge in the German speed temple. For the first time P Zero™ Velo will be available for customers at the Village. 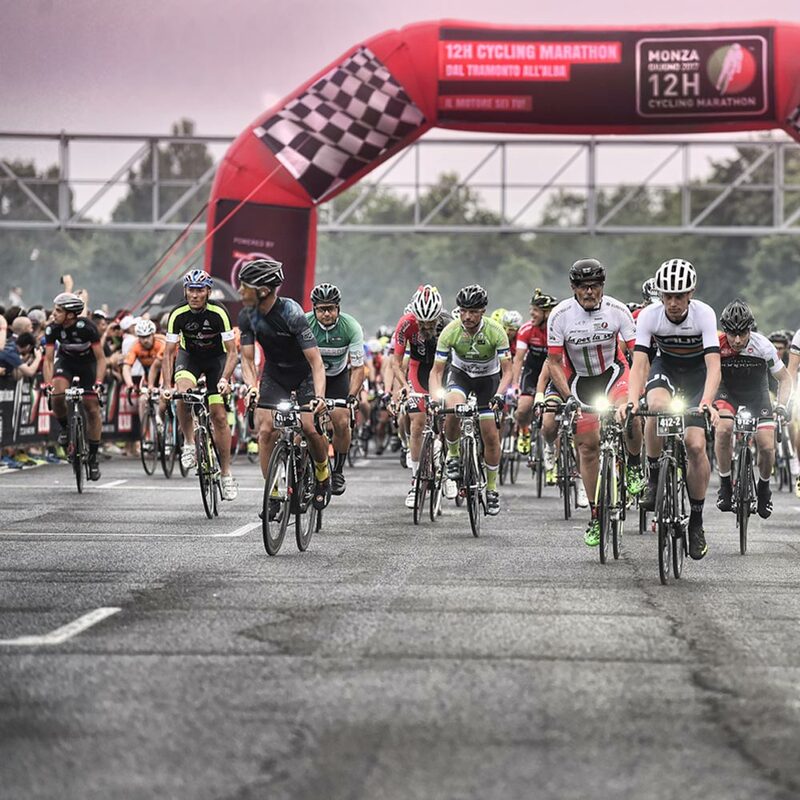 A set of participants will exclusively try it guided by Davide Cassani. 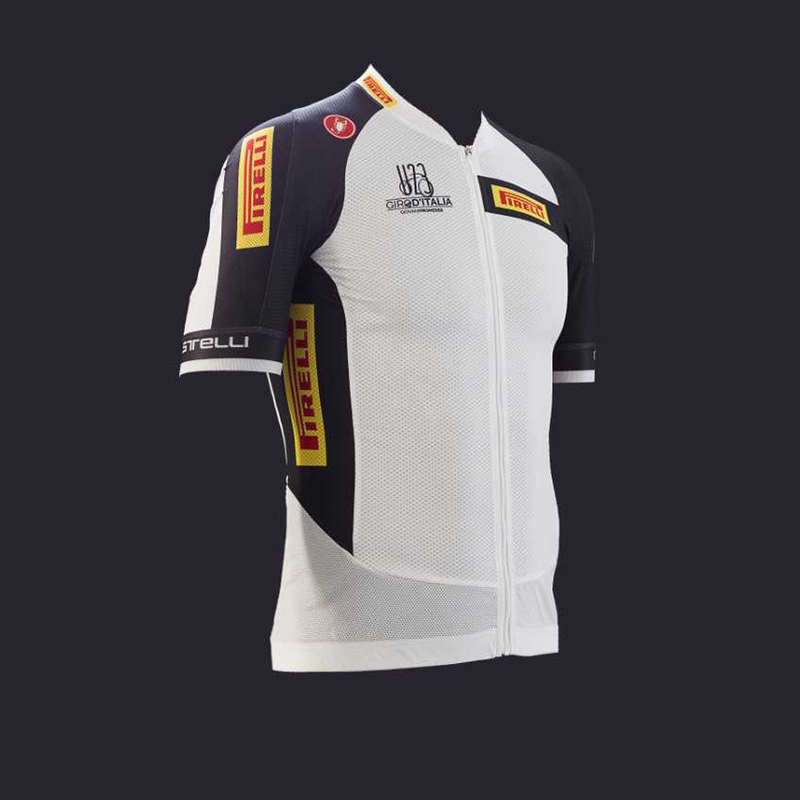 After 40s -50s Pirelli's GP, Pirelli comes back supporting young talents with the white jersey at U23 Giro d'Italia. 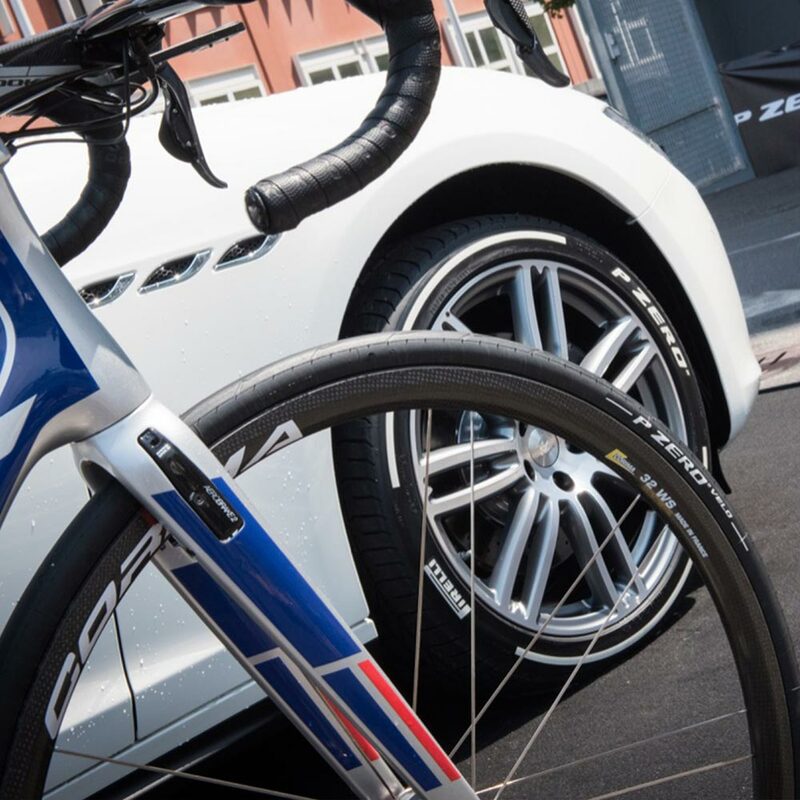 A P Zero™ Velo limited edition for a prestigious ride test, from Paris to Modena. A thrilling night experience. An event to share and to remember in the circuit we call our home. 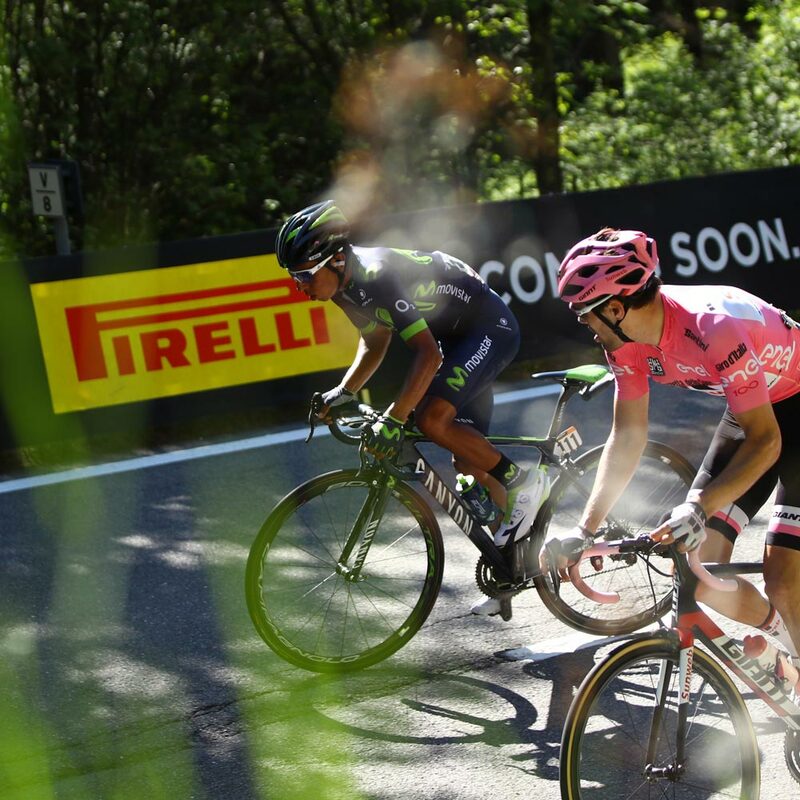 Pirelli debuts in cycling sponsoring the toughest race in the World's most beautiful place.